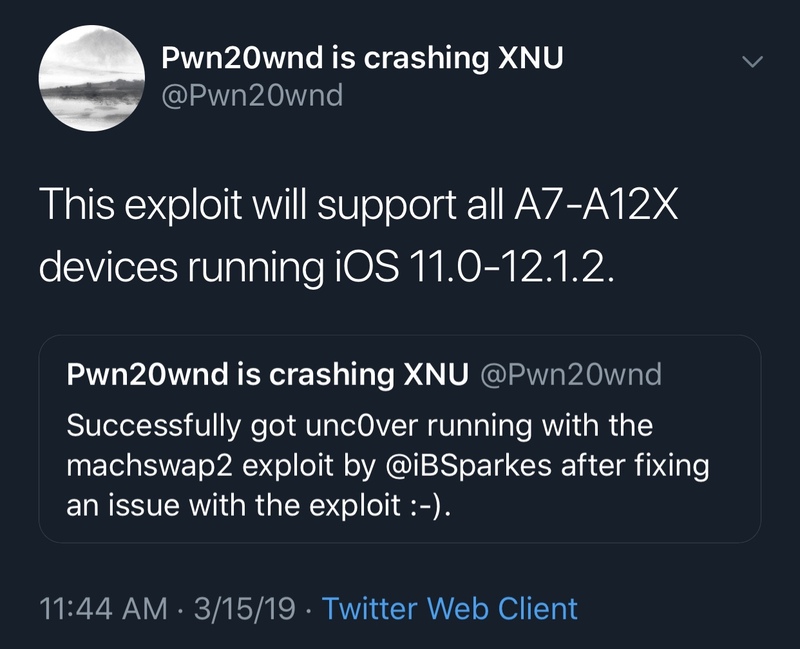 It was only two weeks ago that security research @iBSparkes shared an iOS 11.0-12.1.2 exploit dubbed machswap with the general public, and just a few days later, hacker and unc0ver lead developer Pwn20wnd integrated the new exploit into his unc0ver jailbreak tool for A7-A9(X) devices running iOS 11.0-12.1.2. Fortunately, the fun isn’t stopping there. While it might seem like just another exploit for already-supported firmware versions at first glance, it’s worth noting that the machswap and machswap2 exploits are much faster and sport significantly higher success rates than voucher_swap, v1ntex, and v3ntex, which are and were used by the unc0ver jailbreak tool to achieve a jailbreak. Other exploits are also supported, albeit not as zippy and reliable as machswap or machswap2. Pwn20wnd hasn’t designated an official ETA for when the updated version of unc0ver will drop, but we can only assume that it will be released as a part of the unc0ver v3.0.0 pre-release within the next couple of days for public testing following a bit more rigorous internal testing. 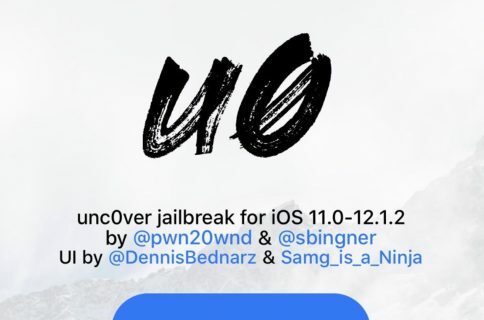 It’s worth noting that the unc0ver v3.0.0 pre-release recently added ‘partial’ support for A12(X) devices, which means no Cydia or Cydia Substrate (yet). 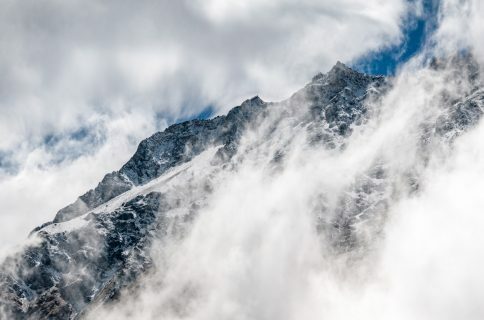 Full support won’t be achieved until Saurik first updates Cydia Substrate to work with Apple’s latest handsets, which could take some time depending on time constraints and the complexity of the update. Regardless of the continued wait for A12(X) support, it’s still exciting to learn that unc0ver will soon support two reasonably reliable exploits. This is especially the case since exploit success rates have been one of the most significant paint points in regards to jailbreaking as of late. 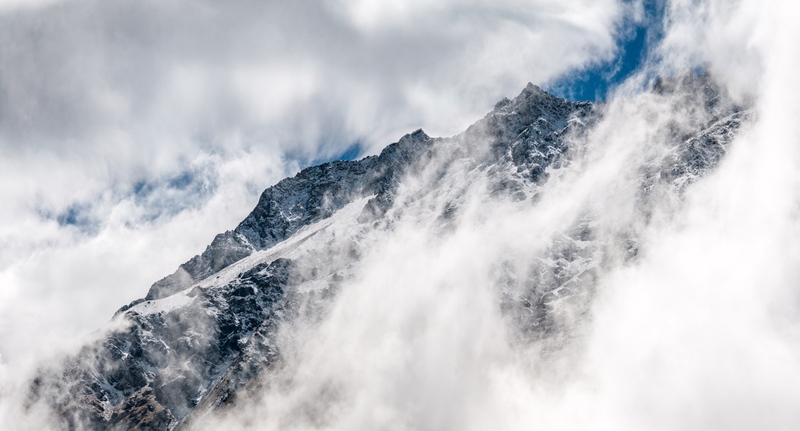 Are you excited about the forthcoming support for machswap2? Discuss in the comments section below.